 Intraday trading is an art of earning money from stock market and it requires a lot of patience and time to allocate in the daily schedule. But to see money from market is not an easy thing which it always do not gives opportunity with high profits. Many people do not have time to do intraday trading in their daily jobs in office or business. But here we make it very simple and easy.